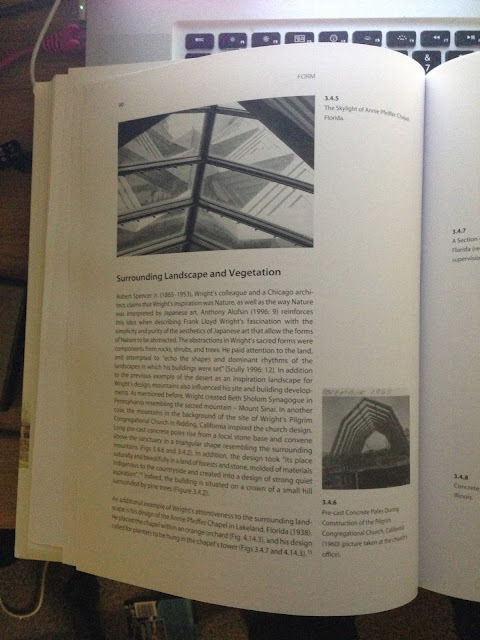 For this research topic, I was given the world famous architect, Frank Lloyd Wright, who's designed several intricate, modern, beautiful buildings. All of which, seem to have a very distinct geometrical style, I'm looking forward to researching him. Frank Lloyd Wright (born Frank Lincoln Wright, June 8, 1867 – April 9, 1959) was an American architect, interior designer, writer and educator, who designed more than 1,000 structures and completed 500 works. Wright believed in designing structures which were in harmony with humanity and its environment, a philosophy he called organic architecture. This philosophy was best exemplified by his design forFallingwater (1935), which has been called "the best all-time work of American architecture". 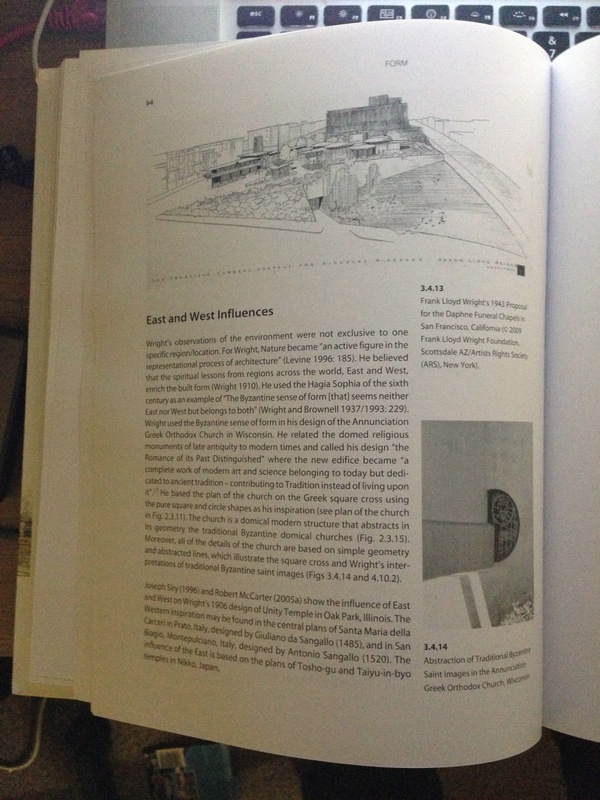 Wright was a leader of the Prairie School movement of architecture and developed the concept of the Usonianhome, his unique vision for urban planning in the United States. From this extract from his wikipedia page, I learnt that, "several" buildings, of which he designed, is a vast understatement, he has in fact designed 1,000 structures, and completed 500 works, which is a very significant amount, the opening paragraph also states some of his signature works, which I shall do some more research into. 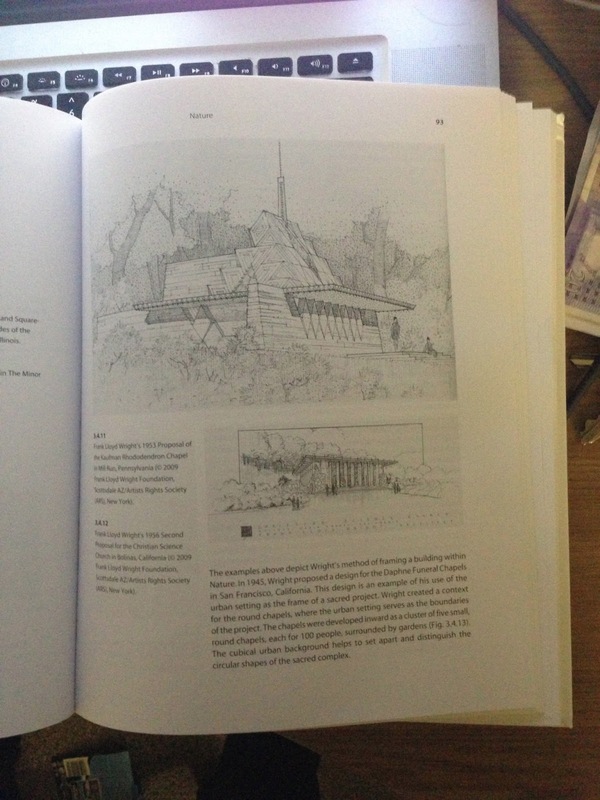 I've also ordered the education text book: Frank Lloyd Wright's Sacred Architecture: Faith, Form and Building Technology, A. Geva (2011), which upon receiving I intend to obtain most of my information from. Fallingwater or Kaufmann Residence is a house designed by architect Frank Lloyd Wright in 1935 in rural southwestern Pennsylvania, 43 miles (69 km) southeast of Pittsburgh. The home was built partly over a waterfall on Bear Run in the Mill Run section of Stewart Township, Fayette County, Pennsylvania, in the Laurel Highlands of the Allegheny Mountains. Almost forgotten at age 70, Frank Lloyd Wright was given the opportunity to re-emerge on the architectural scene with his design and construction of three buildings. His three great works of the late 1930s—Fallingwater, the Johnson Wax Building in Racine, Wisconsin, and the Herbert Jacobs house in Madison, Wisconsin—brought him back to the front of the architectural pack. Edgar Kaufmann Sr. was a successful Pittsburgh businessman and president of Kaufmann's Department Store. His son, Edgar Kaufmann, Jr., studied architecture briefly under Wright. 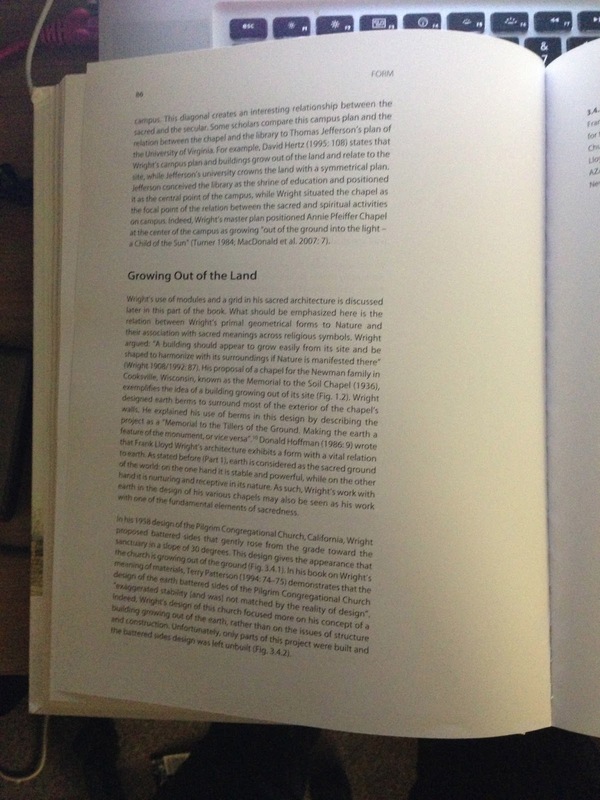 Edgar Sr. had been prevailed upon by his son and Wright to itemize the cost of Wright's utopian model city. When completed, it was displayed at Kaufmann’s Department Store. The Kaufmans lived in “La Tourelle”, a French Norman estate designed by celebrated Pittsburgh architect Benno Janssen (1874–1964) in the stylish Fox Chapel suburb in 1923 for Edgar J. Kaufmann. The Kaufmanns owned property outside Pittsburgh with a waterfall and cabins they used as a rural retreat. When the cabins deteriorated, Mr. Kaufmann contacted Wright.Wright visited Bear Run on Tuesday, December 18. The Kaufmanns and Wright were enjoying refreshments at La Tourelle when Wright, who never missed an opportunity to charm a potential client, said to Edgar Jr. in tones that the elder Kaufmanns were intended to overhear, “Edgar, this house is not worthy of your parents...” The remark spurred the Kaufmanns' interest in something worthier. Fallingwater would become the end result. In November 1934, Wright visited Bear Run and asked for a survey of the area around the waterfall. One was prepared by Fayette Engineering Company ofUniontown, Pennsylvania including all the site's boulders, trees and topography, and forwarded to Wright in March 1935. As reported by Wright's apprentices at Taliesin, Kaufmann Sr. was in Milwaukee on September 22, nine months after their initial meeting, and called Wright at home early Sunday morning to surprise him with the news that he would be visiting Wright that day before lunch. 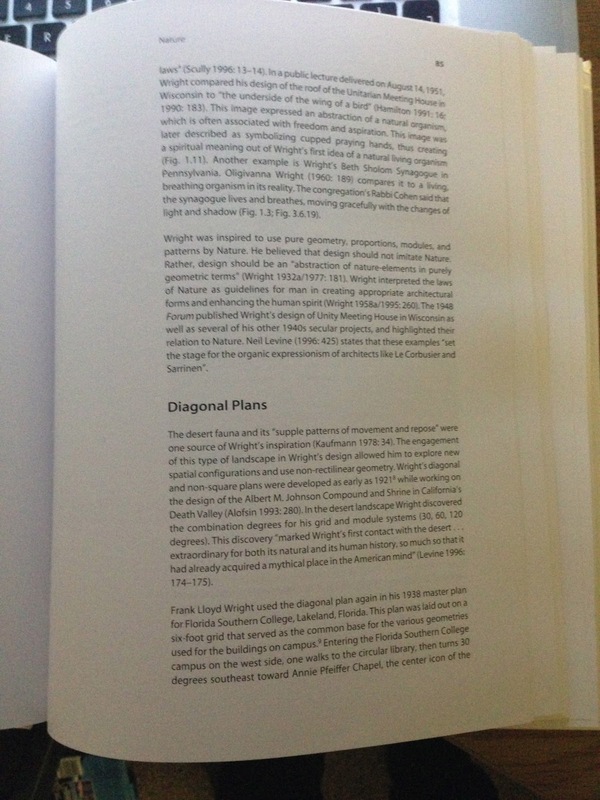 He could not wait to see Wright's plans. Wright had told Kaufmann in earlier communication that he had been working on the plans, but had not actually drawn anything. After breakfast that morning, amid a group of very nervous apprentices, Wright calmly drew the plans in the two hours in which it took Kaufmann to drive to the Taliesin. Once Wright had decided the location of the house, he had the obvious problem of building it there. The location of the north bank of Bear Run was not large enough to provide a foundation for a typically built Wright house. Beyond this issue, there were also the clients' needs that had to be met. The Kaufmanns planned to entertain large groups of people, so the house would need to be larger than the plot allowed. Also, Mr. and Mrs. Kaufmann requested separate bedrooms as well as a bedroom for their adult son and an additional guest room. 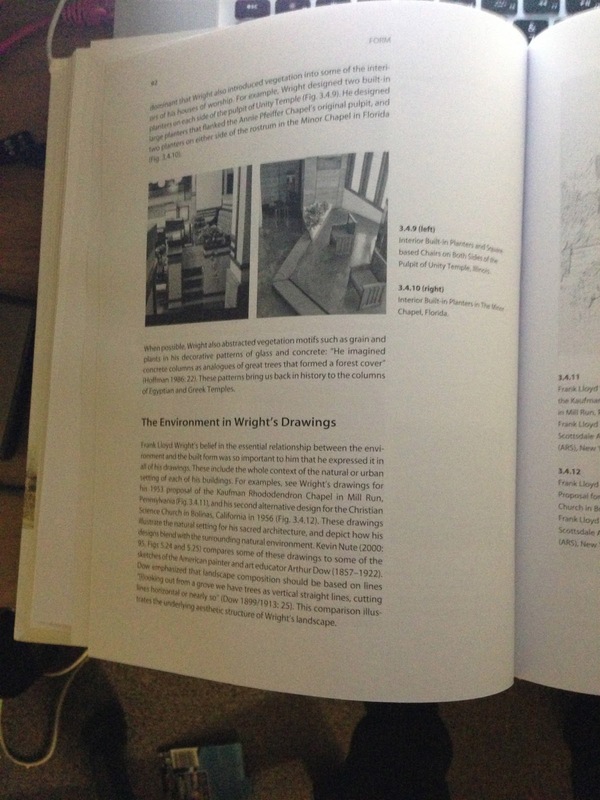 Wright's solution to the problem of space came when he decided on a cantilevered structure. The structural design for Fallingwater was undertaken by Wright in association with staff engineers Mendel Glickman and William Wesley Peters, who had been responsible for the columns featured in Wright’s revolutionary design for the Johnson Wax Headquarters. Preliminary plans were issued to Kaufmann for approval on October 15, 1935, after which Wright made a further visit to the site and provided a cost estimate for the job. In December 1935 an old rock quarry was reopened to the west of the site to provide the stones needed for the house’s walls. Wright only made periodic visits during construction, instead assigning his apprentice Robert Mosher as his permanent on-site representative. The final working drawings were issued by Wright in March 1936 with work beginning on the bridge and main house in April 1936. 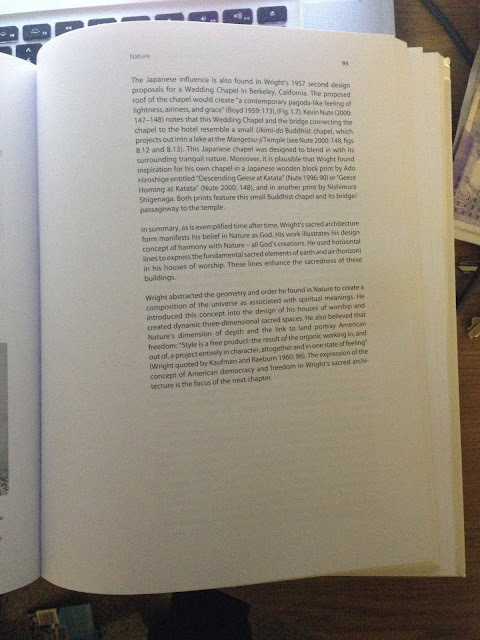 After a visit to the site in June 1936, Wright rejected the stonemasonry of the bridge, which had to be rebuilt. The construction was plagued by conflicts between Wright, Kaufmann, and the construction contractor. Uncomfortable with what he saw as Wright's insufficient experience using reinforced concrete, Kaufmann had the architect's daring cantilever design reviewed by a firm of consulting engineers. 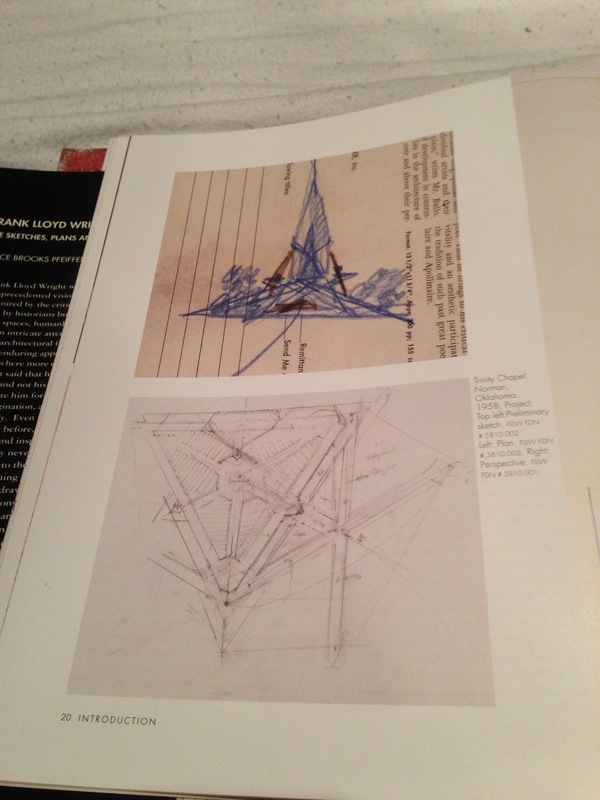 Upon receiving their report, Wright took offense and immediately requested Kaufmann to return his drawings and indicated he was withdrawing from the project. Kaufmann relented to Wright's gambit and the engineer’s report was subsequently buried within a stone wall of the house. For the cantilevered floors, Wright and his team used upside down T-shaped beams integrated into a monolithic concrete slab which both formed the ceiling of the space below and provided resistance against compression. The contractor, Walter Hall, also an engineer, produced independent computations and argued for increasing the reinforcing steel in the first floor’s slab. 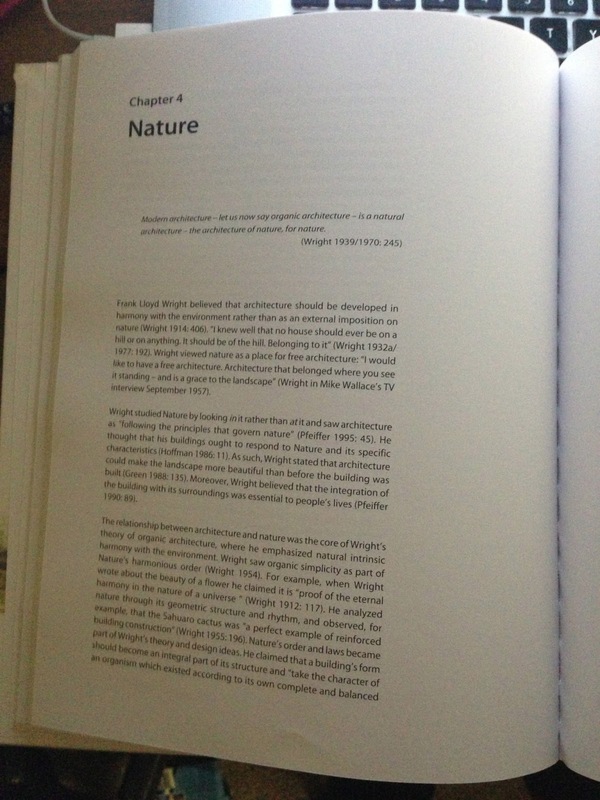 Wright refused the suggestion. 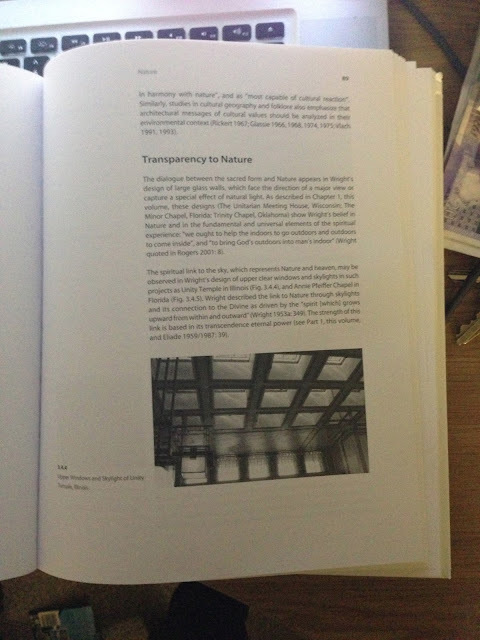 While some sources state that it was the contractor who quietly doubled the amount of reinforcement, according to others, it was at Kaufmann’s request that his consulting engineers redrew Wright’s reinforcing drawings and doubled the amount of steel specified by Wright. 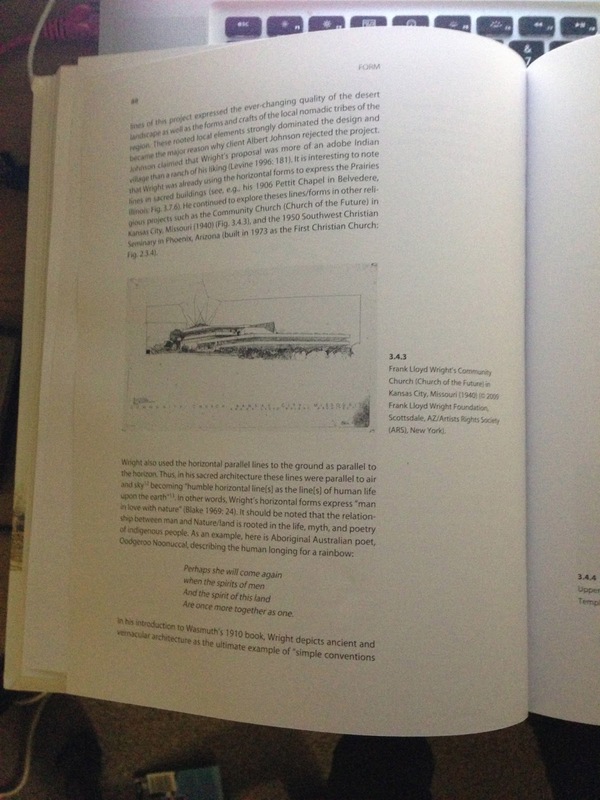 In addition, the contractor did not build in a slight upward incline in the formwork for the cantilever to compensate for the settling and deflection of the cantilever. Once the concrete formwork was removed, the cantilever developed a noticeable sag. Upon learning of the steel addition without his approval, Wright recalled Mosher. With Kaufmann’s approval, the consulting engineers arranged for the contractor to install a supporting wall under the main supporting beam for the west terrace. When Wright discovered it on a site visit he had Mosher discreetly remove the top course of stones. 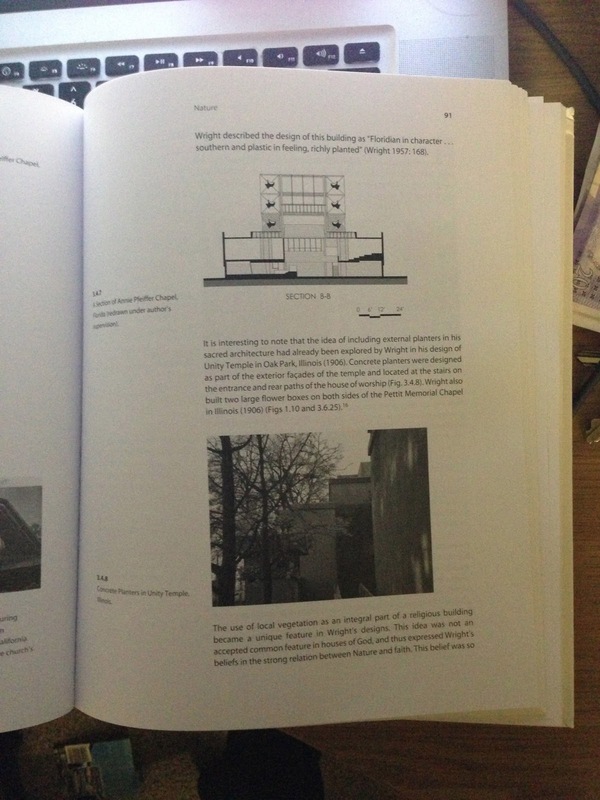 When Kaufmann later confessed to what had been done, Wright showed him what Mosher had done and pointed out that the cantilever had held up for the past month under test loads without the wall’s support. In October 1937, the main house was completed. So far I've been able to gain a biography on his life, from a quick google search, I was able to find out, in summary, some of the key facts about his life. He had 7 children..one was adopted from his third wife. He went to collage at age 15. He believed in god but considered him as nature. His house had a tree in the middle of it. 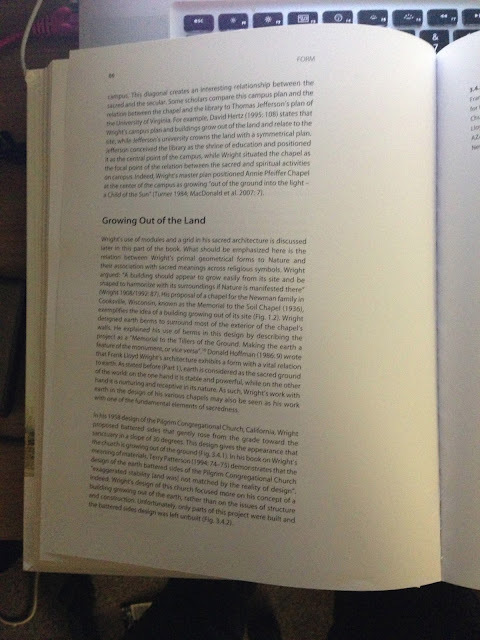 To gather some primary research, I decided to select a building of Lloyd Wright, which to my knowledge wasn't completed, in this case, the building on the front cover of "Frank Lloyd Wright's Sacred Architecture" (as seen below) and I decided to form a questionnaire asking people to describe the image, in the relation of style, rather than form. Several key words featured from all the statements, which I have listed below. 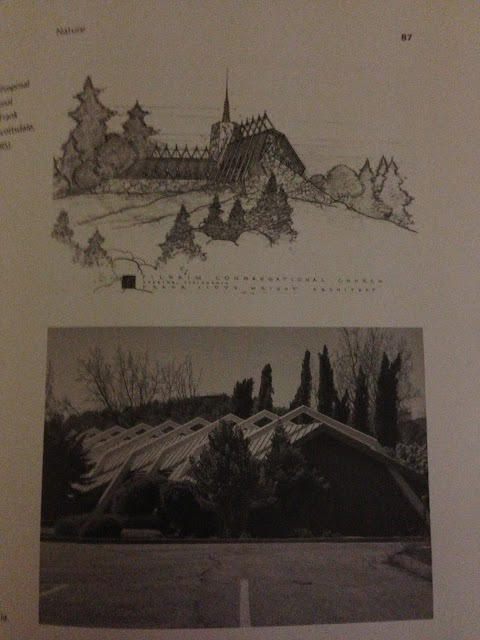 These words all relate to the style of Lloyd Wright's works, and everyone, who gave these statements were extremely surprised to discover that this building was designed in 1958, known as the Trinity Chapel, as I found, from looking in "Frank Lloyd Wright Designs: The Sketches, Plans and Drawings", which is a fantastic book. 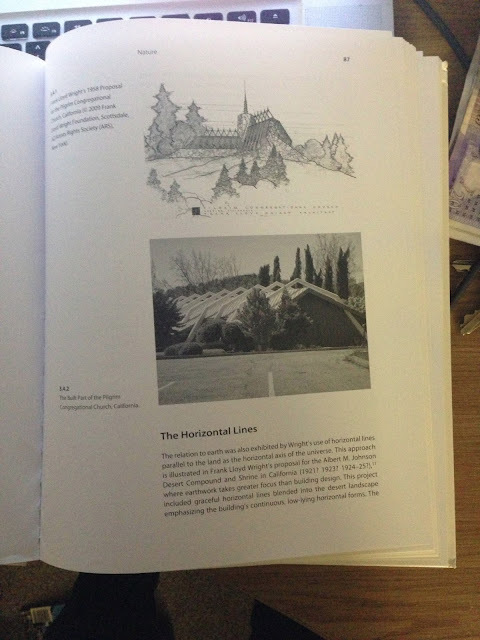 Below, you can see a photograph of the spread, with the initial sketches and plans for the chapel.